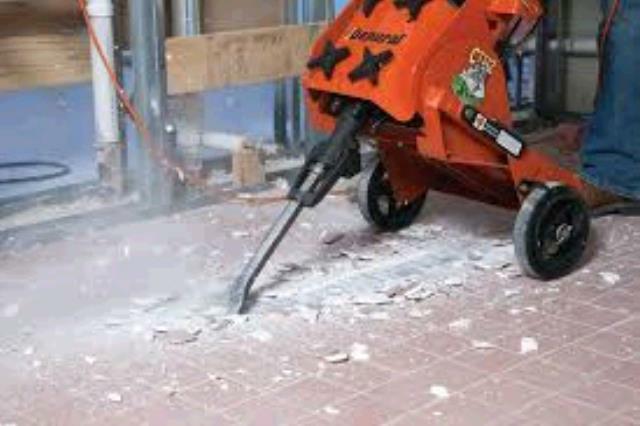 The new CTS12 Gen 2 RIP-R-STRIPPER is highly productive for removing ceramic tile, hardwood flooring and other materials from cement surfaces. Breaks through today s high bond strength mastics, glues and thinsets for both commercial and DIY projects. The unit accepts a wide range of 35 lb class breakers and related accessory tools. Unique design significantly reduces jobsite related exposure to knee and lower back issues no more stooping, squatting or kneeling. Wide stance for superior handling and stability. Highly adjustable to fit operator and application. Accessory tool leveling to reduce blow force requirements, operator fatigue and uneven tool wear while increasing productivity. 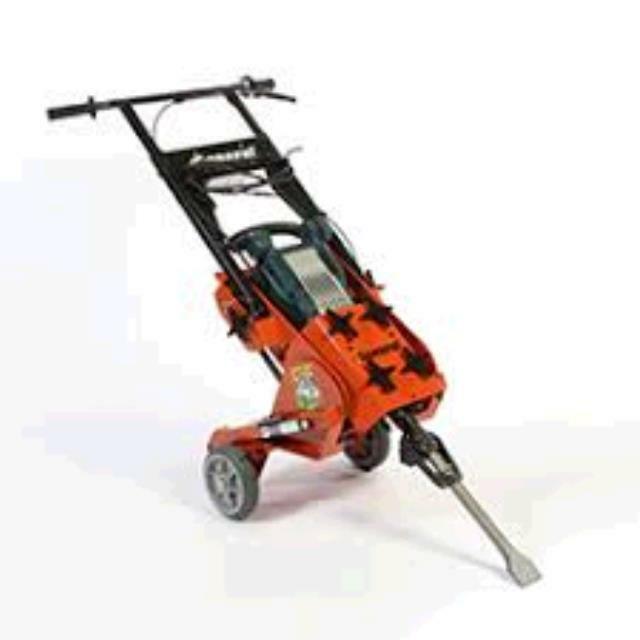 * Please call us with any questions about our stripper ceramic tile scraper cart setup rentals serving Bensenville IL, Lombard, Des Plaines, and the Chicagoland Suburban Area.